Shop owner great to work with! Arrived when I expected and packaged really well. Each part was packaged separately to avoid damage, loved that they included wall hangers too- was not expecting that! Design is as expected. Hung up already and I love the functionality! Thank you. 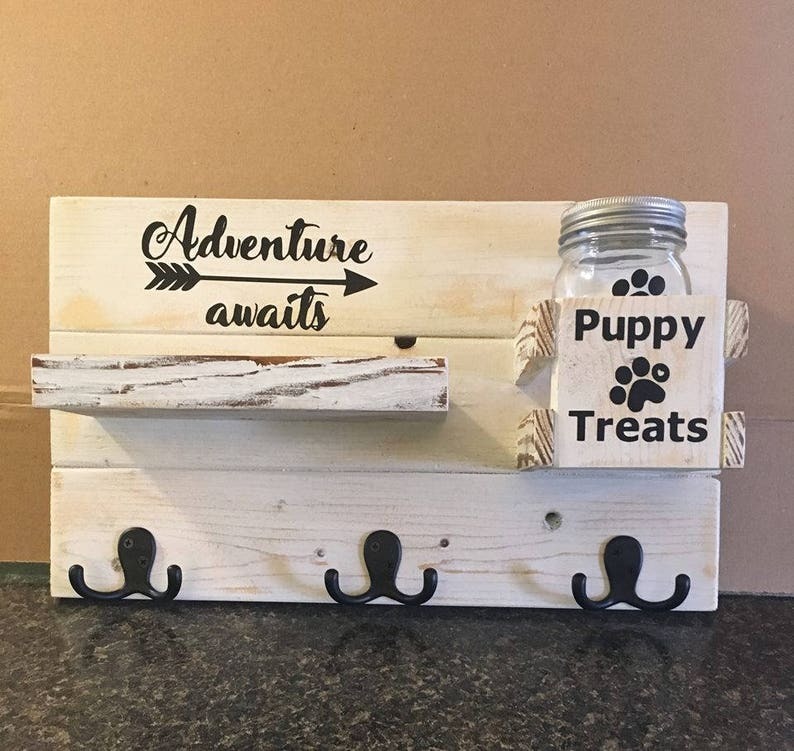 This leash holder is amazing! I didn't realize that the screws and anchor were provided. It is very fine workmanship. I'll add a picture as soon as we get it up.